Like Sridevi, many actors in South Indian cinema too passed away at an age which left their fans shocked and grieved. Indian cinema is currently mourning the sudden demise of actor Sridevi who was aged 54. A feeling, that she went away too young, is seen across the nation and many even expressed shock over the reason of her death, cardiac arrest. Too many uncontrollable debates and arguments are doing rounds at the present moment about that and clearly, this is not the time for all that activity. Like Sridevi, many actors in South Indian cinema too passed away at an age which left their fans shocked and grieved. Actors like Savitri and Soundarya passed away at a very young age even when their career looked brighter in coming days. 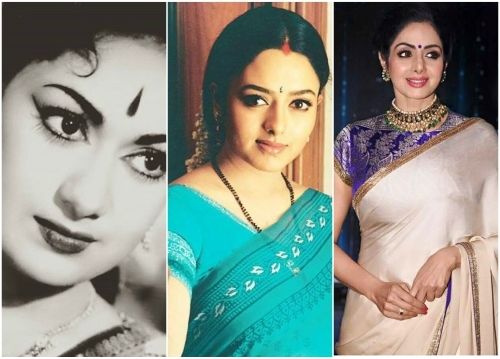 Legendary actor Savitri was 47 years old when she passed away and versatile actor Soundarya was 34 years old when she died in an aircraft crash near Bengaluru. These actors are remembered for life for their performance, onscreen persona and their sheer dedication towards their profession. Legendary actor Savitri made her acting debut as an actor with Samsaram and later acted in couple of Telugu films in supporting roles. Savitri made her debut as lead actor with Pelli Chesi Choodu and was an impressive one. And there was no looking for the actor since then. 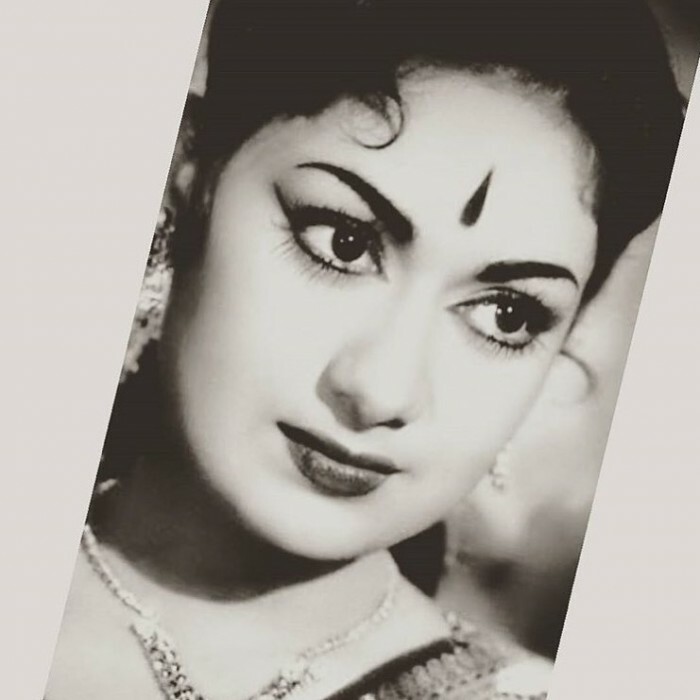 Savitri’s career was only on the rise and she acted alongside top stars of South Indian cinema like Akkineni Nageswar Rao, N.T.Rama Rao and Gemini Ganesan among many others. However, things started falling apart post her marriage with Gemini Ganesan. While that remains a mystery as to what made her to take up drinking, Savitri had become unrecognisable during her last days due to health issues. Telugu film admirers felt that she lived the life of a Queen but passed away in an unfortunate manner. Another South Indian actor who, we all felt, went away too soon was Soundarya. Having acted in most of the four South Indian languages, and majorly in Telugu, Soundarya was one of the most-sought after actors of the 90s. 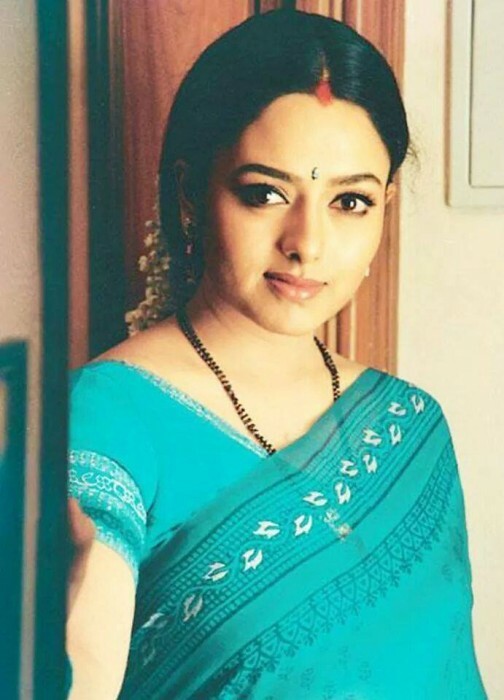 Soundarya made her debut in films with Kannada film Gandharva in 1992 and later went on to act alongside the likes of Venkatesh, Chiranjeevi, Nagarjuna and Rajinikanth in Telugu and Tamil. Soundarya died in an aircraft crash when she was on her way from Bengaluru to Karimnagar to campaign for the political party she had joined. Many theories did rounds back then, but South Indian cinema lost an iconic actor we all loved. And now, the sudden demise of Sridevi has shaken the world of Indian cinema. Sridevi is one of the only actors who has acted with many generations of stars like N.T.Rama Rao, Akkineni Nageswar Rao, Nagarjuna Akkineni and Venkatesh Daggubati. Sridevi is truly an irreplaceable actor Indian cinema and the actress leaves back huge memories for everyone. These actresses had steady and flourishing career for many years continuously and their untimely death is unfortunate. I do not know this author but has exactly posted my views and exactly these three actresses. These are South actresses but in that case what about Silk Smitha?